She allegedly told investigators the man assaulted her and tried to strangle her, FoxNews reports. 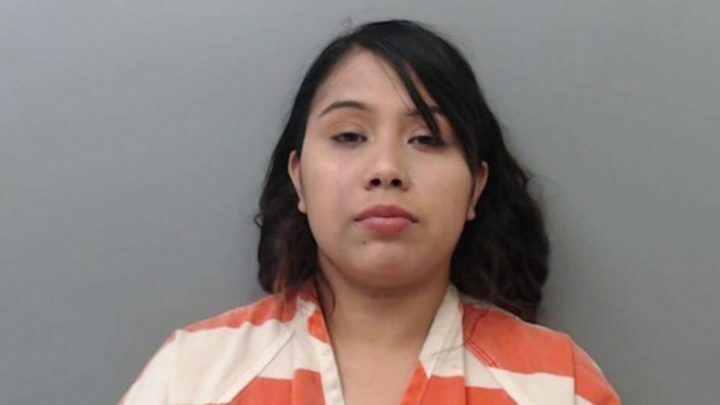 However, the common-law husband reportedly told a different story, telling police the couple was at a movie theatre when she asked him if she looked pretty. Ramirez’s husband said he didn’t respond — as he didn’t hear her — which upset Ramirez, and prompted them to leave the theatre.